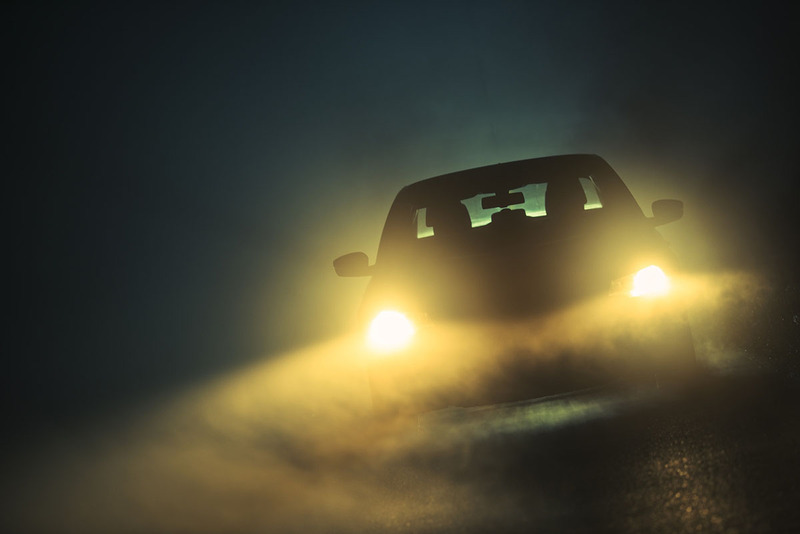 Advances in automotive technologies, such as smart headlights, autonomous systems for collision avoidance, and infotainment systems, require enhanced thermal protection of critical electronics to ensure optimized performance. 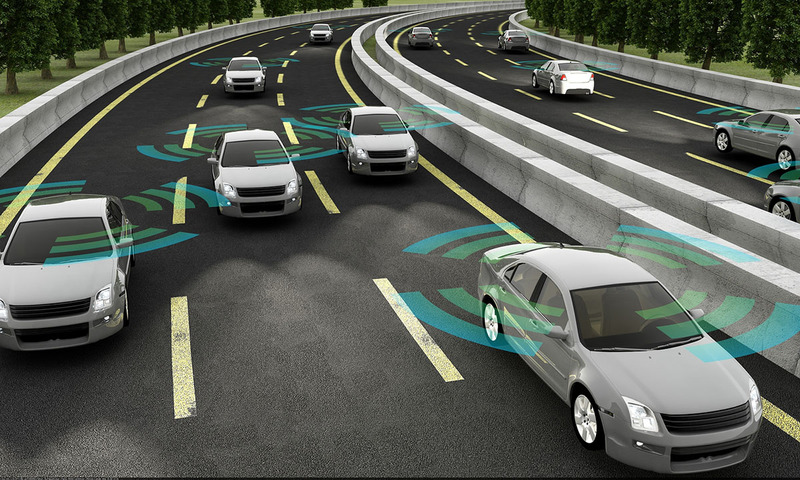 These emerging intelligent automotive systems are increasingly complex while decreasing in size and weight. Packing more functionality into smaller footprints has increased the heat flux density and thermal challenges in automotive electronics. Designing active cooling systems that feature thermoelectric modules (TEMs) will provide a thermal management solution needed to operate each sensitive device within its temperature range and optimize its performance.